Dear Readers, we are presenting Daily Current Affairs for All Exams- 5th November 2016. 1. Indian Women’s hockey team has won the 2016 Asian Champions Trophy held in Singapore. It was the maiden win of Indian Women’s hockey team in Asian Champions Trophy. 2. In summit clash held in Singapore, India defeated China by 2-1 goals. The first goal for India was scored by Deep Grace Ekka in the 13th minute which was equalised by China’s Zhong Mengling in the 44th minute. The second and winning goal was scored by Deepika Thakur that gave the India formidable lead to win the tournatment. 1. The Union Government launched Pradhan Mantri Surakshit Matritva Abhiyan (PMSMA) to provide free health check-ups to pregnant women at government health centres and hospitals. 2. The Scheme was launched by Union Minister of Health and Family Welfare J P Nadda in New Delhi. It was announced by Prime Minister Narendra Modi during his monthly radio address Mann Ki Baat in June 2016. 3. The national programme aims to provide pregnant ladies free ante-natal services (ANC) and required treatment for free on 9th of every month. 4. Objectives of the scheme are (i) Provide healthy life to the pregnant women. (ii) Lowering the maternity mortality rate. (iii) Making pregnant women aware of their health issues and diseases. (iv) Making sure safe delivery and healthy life of the baby. The scheme is applicable only for the pregnant women in their pregnancy period of 3 to 6 months. It will provide all kinds of medical checkups completely free to pregnant women. 1. 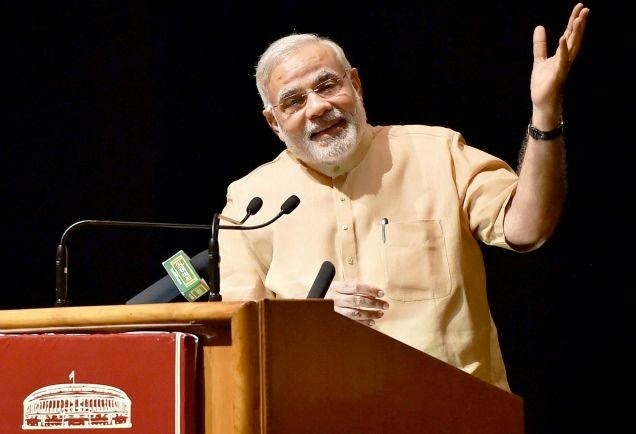 Prime Minister Narendra Modi is set to be the mascot of the ‘Incredible India’ campaign with the Tourism Ministry finally deciding to do away with plans to rope in any Bollywood stars, including Amitabh Bachchan, for the role which was lying vacant after the ouster of Aamir Khan earlier this year. 1. The International Day for Preventing the Exploitation of the Environment in War and Armed Conflict was observed globally on 6 November 2016. 2. 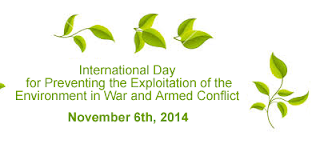 On 5 November 2001, the UN General Assembly declared 6 November of each year as the International Day for Preventing the Exploitation of the Environment in War and Armed Conflict through resolution A/RES/56/4. 1. Former Jammu and Kashmir (J&K) Deputy Chief Minister Mangat Ram Sharma passed away on 3 November 2016 following a prolonged illness. He was 85. He is survived by six sons. 2. He played an important role in cooperative movement in the state and successfully headed the Kathua district cooperative society for some years before he became a member of the legislative council.